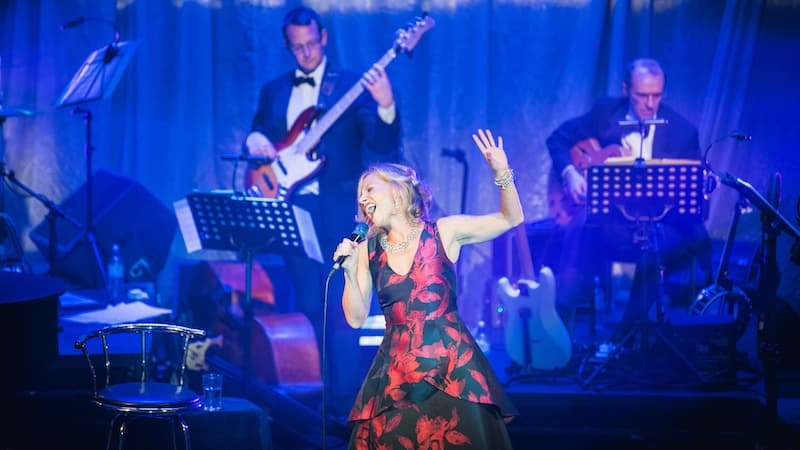 Acclaimed singer and comedienne Liza Pulman celebrates the legend of Barbra Streisand with her fabulous band, in this hugely successful and critically lauded five-star triumph. 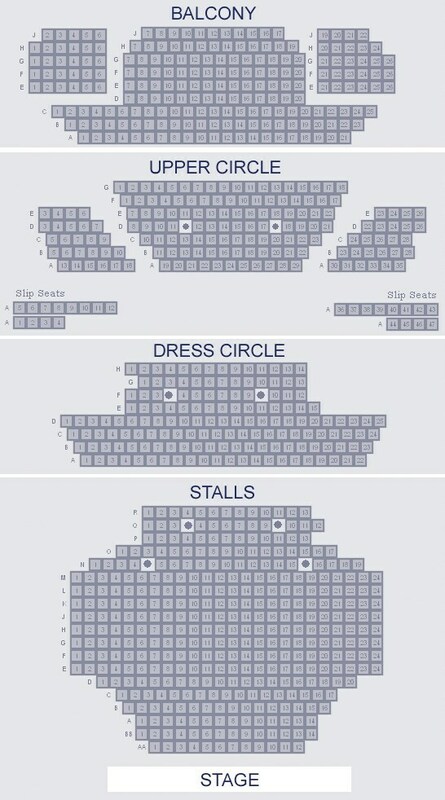 Having played to packed houses across the country and two sell-out performances at Wilton’s Music Hall, Fascinating Aida’s Liza Pulman squeezes history, warmth and humour into this ‘world class show’ (Encore Radio). 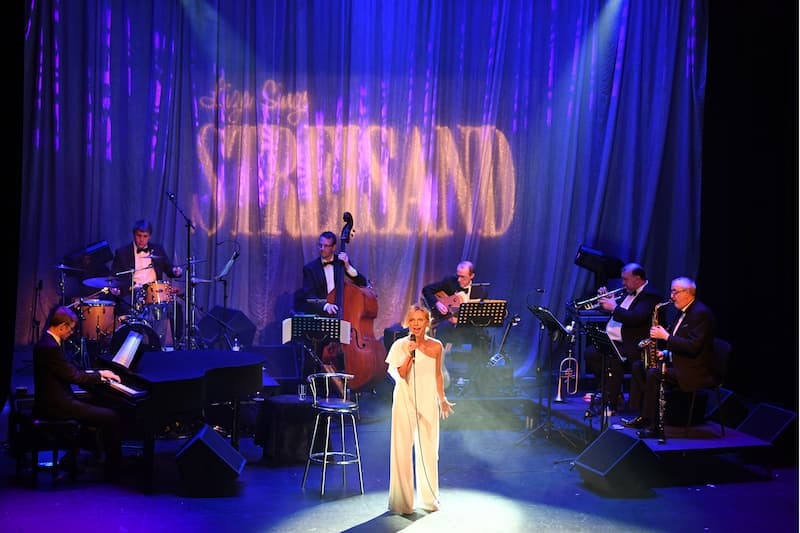 Alongside her musical director Joseph Atkins, Liza ‘bewitches us with sheer vocal virtuosity and emotional expression’ (British Theatre), bringing not only her exceptional voice and compelling storytelling, but her own personal slant on Streisand’s life and music.